Cupar Hearts would like to thank all their sponsors for their support over the past season. We hope to have your continued support for the coming season. 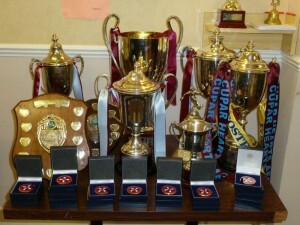 Cupar Hearts held their annual presentation dance last Saturday. The day started well with Hearts lifting the Scottish Brewers Cup that afternoon and so with 5 trophies in the bag celebrations were in order. 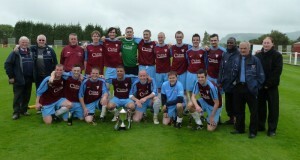 Makein magic secures Hearts’ fourth Cup triumph. Fence and Deck Cup Final. 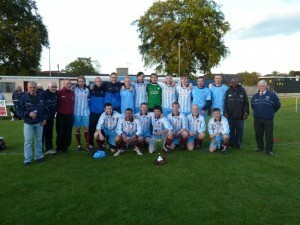 Hearts storm past Vale and into the final. Semi-final of Scottish Brewers Cup. Rivals Rosyth knock Hearts out of the cup. Semi-final of Kingdom Challenge Cup. 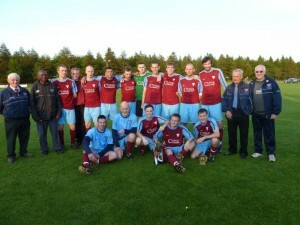 Goals from Boylan and Smith see Hearts into final. Semi-final of Fence and Deck Cup. 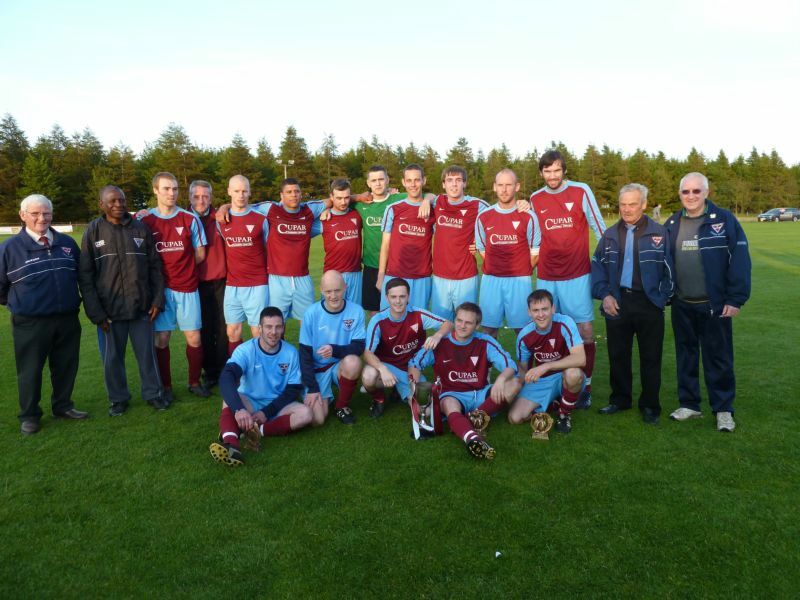 Last league game sees Hearts crowned CHAMPIONS!